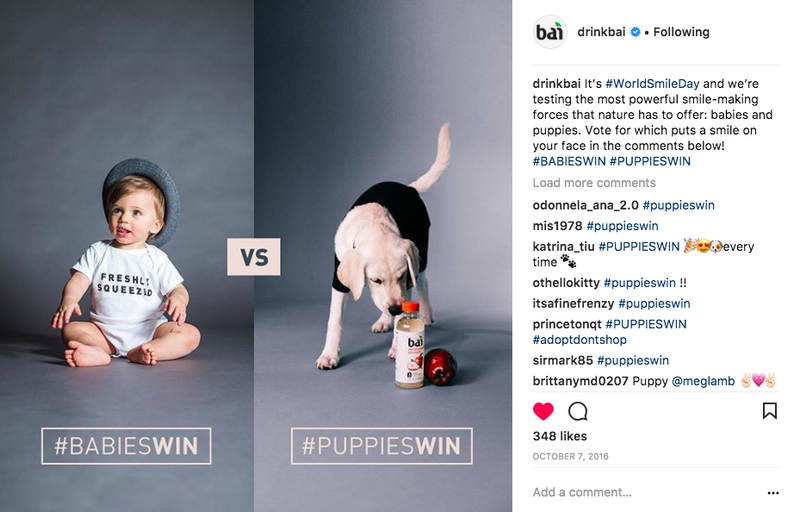 The following is a collection of assets that show the social media voice that has been carefully crafted to represent Bai online. I love being involved every step of the way. From conception and physical creation, to coming up with copy that clearly communicates the core benefits. Bai discovered their core demographic has a huge presence at music festivals nationwide during the summer. In order to show audiences their beverages combine great taste and good for you, we combined 2 things that the Instagram-focused festival crowds love: fresh fruit and music. Being healthier should be simpler. And with Bai, it is. So this campaign is a tongue-in-cheek, gimmick-free guide to consuming fewer calories, drinking less sugar, and cutting artificial sweeteners out of your life. 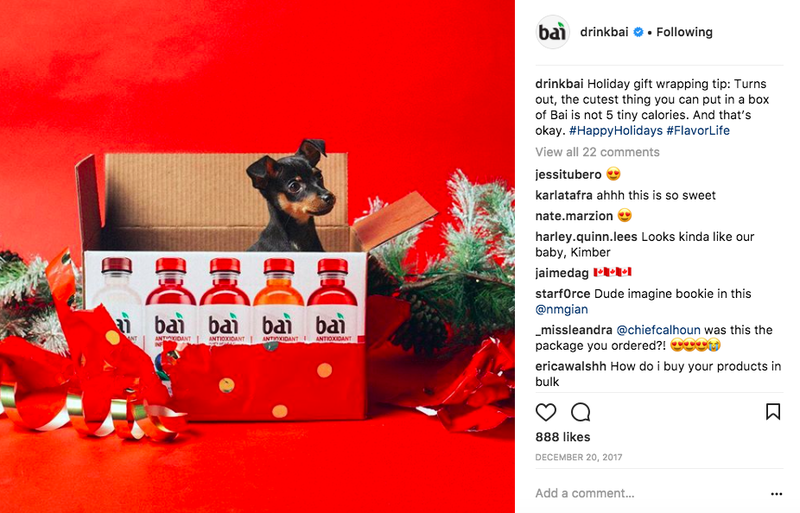 We use a little sarcasm, fun visuals, and Buzzfeed-esque headlines to poke a little fun at the world of unattainable resolutions—all while showing how easy Bai makes it to pick a healthy choice.